The FIA World Endurance championship arrives in Japan this weekend for the fourth race of the 2018/2019 Super season. 34 cars are due to start in the seventh edition of the 6 Hour race in the shadow of Mount Fuji. 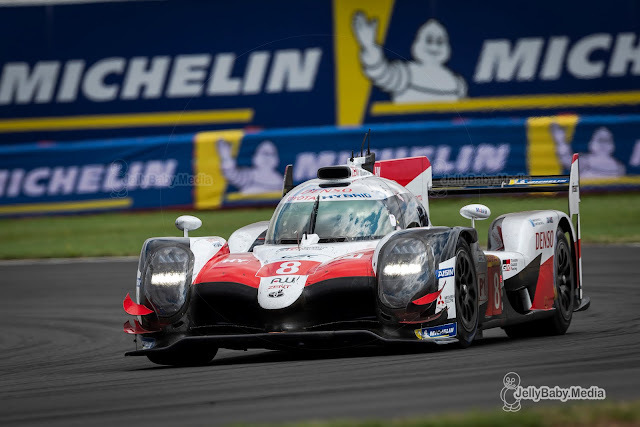 Toyota arrives at their home race leading the championship with the #8 TS050 Hybrid of Fernando Alonso, Sebastien Buemi and Kazuki Nakajima on top with 65 points after 3 races. 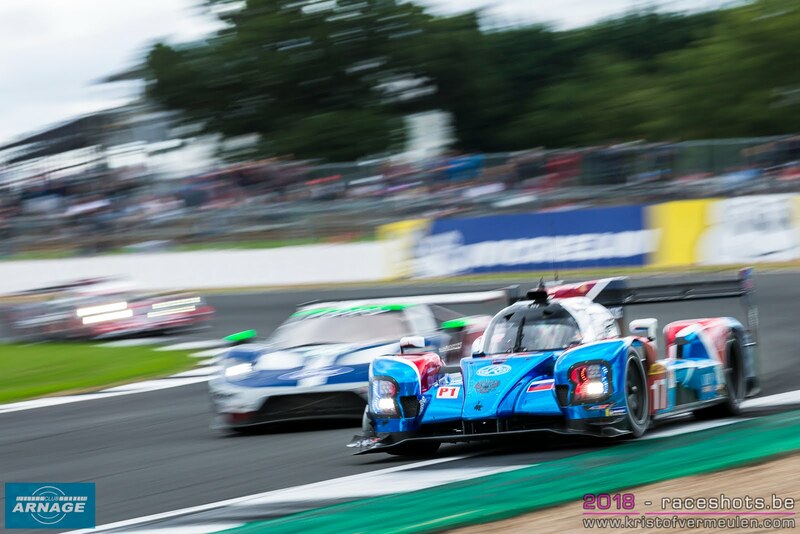 After Toyota’s disqualification in Silverstone, the Rebellion #3 of Thomas Laurent, Gustavo Menezes and Mathias Beche is now second in the championship, only 2 points behind the leading Toyota. The #7 Toyota is third with 46 points so far. Will Rebellion be able to keep up with the Toyota’s this weekend after the updated Balance of Performance (see below) ? If so, the race for the championship might be open again. Dragonspeed will run its BR1/Gibson with just two drivers this weekend. With Henrik Hedman and Pietro Fittipaldi both to miss the 6 hours of Fuji, team regular Ben Hanley will be joined by James Allen. The 22 year old Australian driver will make hes debut in the LMP1 class after 2 succesful seasons in the ELMS with Graff. The crew of the #11 SMP Racing is back to its usual line-up with Matevos Isaakyan joining Stéphane Sarrazin and Egor Orudhzev again in the AER powered BR1. Oliver Webb in the #4 ByKolles will be joined by Tom Dillman and James Rossiter. Where as the first provisional entry list for Fuji featured one AER powered Ginetta, that car is now gone from the list, the team missing their second race in succession in the championship. In LMP2 it’s Signatech Alpine Matmut who arrives in Fuji as championship leaders, after being declared Le Mans winners last week. The #36 Alpine of Nico Lapierre, André Negrao and Pierre Thiriet has a lead of 4 points over the #38 Jackie Chan DC Racing of Silverstone winners Ho-Pin Tung, Gabriel Aubry and Stéphane Richelmi. 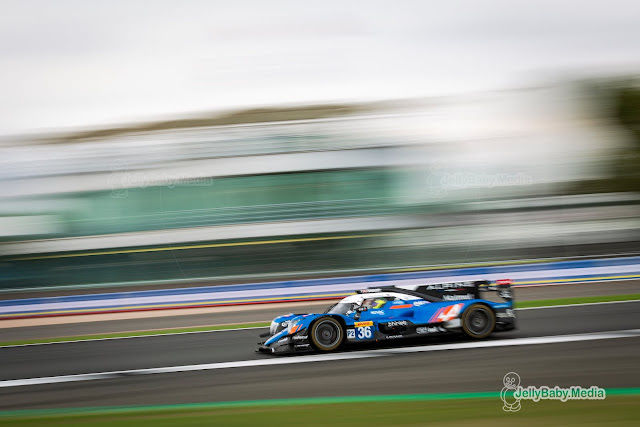 The second Jackie Chan Oreca, #37, is third in the championship with 61 points. TDS Racing has to replace Loic Duval in their Gibson powered Oreca 07 for this weekend, the Frenchman on DTM duty for the season finale at Hockenheim. He will be replaced by Formula E champion Jean-Eric Vergne. There’s also a driver change to be noted at Larbre Competition where Keiko Ihara will race next to Romano Ricci and Erwin Creed in the #50 Ligier. The championship lead in the GTE Pro class is for the Porsche #92 of Kevin Estre and Michael Christensen with 71 points. They have a lead of 14 points over Olivier Pla and Stefan Mücke in the #66 Ford GT. The Ferrari #51 of Allesandro Pier Guidi and James Calado are in third positiion so far with 43,5 points. 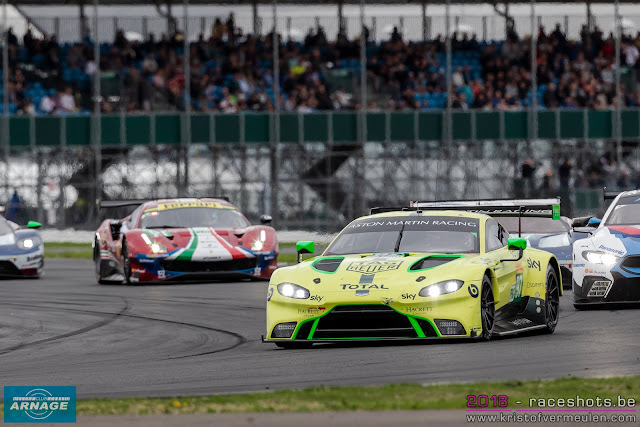 Only one driver change to be noted in the GTE Pro class: Augusto Farfus will also race at the DTM finale in Hockenheim and is being replaced by Tom Blomqvist who returns to the #82 after Le Mans. 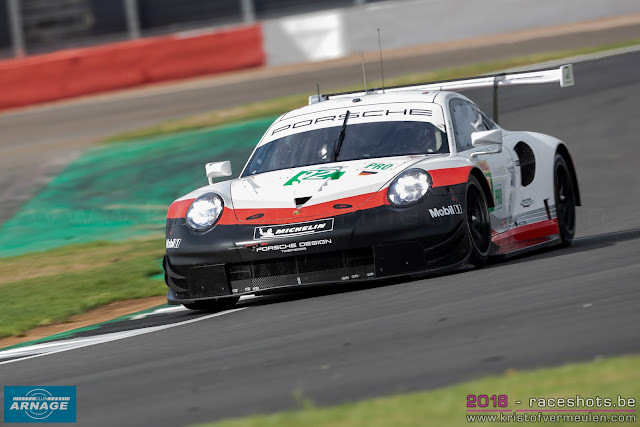 Porsche also leads the GTE Am class, with the #77 Proton Competition of Christian Ried, Julien Andlauer and Matt Campbell scoring 76 points so far. The #61 Clearwater Ferrari is second with 43 points, with the Team Project 1 Porsche just 2 points behind. Gianluca Roda won’t race the #88 Proton Competition Porsche in the GTE Am class, his place will be filled by Japanese driver Satoshi Hoshino. Gulf Racing UK also has a new driver in the #86 Porsche: Austrian Thomas Preining will takes Alex Davison’s place and make his debut in the FIA World Endurance Championship. 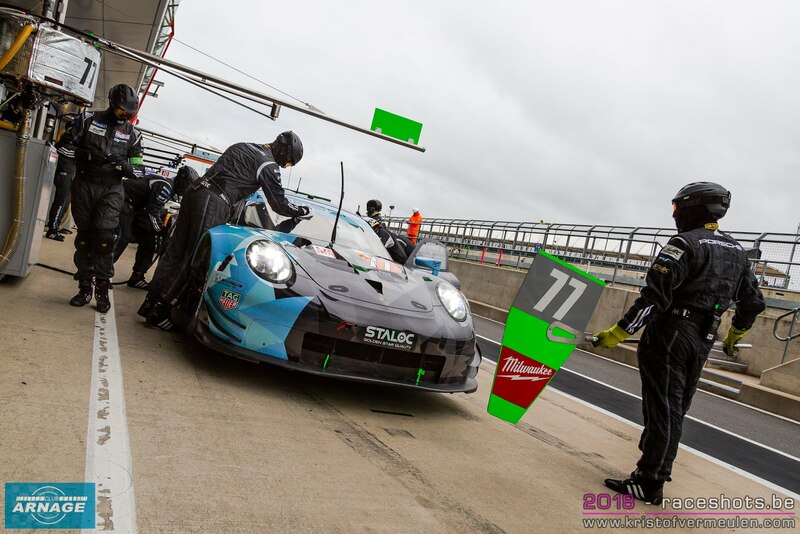 In the latest bulletin of the FIA WEC Endurance Commission, several adjustments for the Balance of Performance (BoP) have been announced for the 6 Hours of Fuji this weekend. The Toyota TS050 Hybrids will have to carry 26 kg of extra weight with them, now up to a minimal weight of 904 kg, while the non-hybrid LMP1’s have a minimum weight of 818 kg for the atmospheric cars and 833 kg for the turbocharged ones. It seems as Toyota has given its consent for these adjustments as the regulations for the Super season clearly stated their would be no changes to the specs of the TS050 Hybrid. 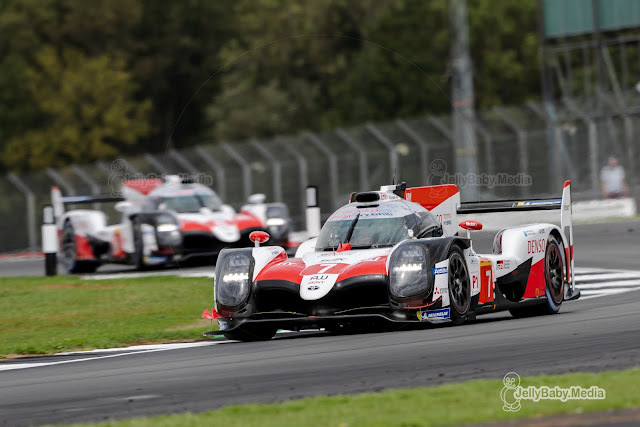 The two lap stint advantage over the non-hybrids has also been dropped due to a fuel allocation increase for the non-hybrid cars and adjustments to the refueling restrictors, which should equalize the refueling times for all LMP1’s. Both GTE classes also see a few changes in the BoP for Japan. After a difficult start of the season, BMW gains the most in the Balance of Performance adjustments for this weekend. Their M8 GTE will be 20 kg lighter, an additional increase in turbo boost pressure and a 2 liter fuel capacity increase. The Ford GT’s are to receive a weight increase of 18 kg and a small reduction of turbo boost. Porsche also gets a weight increase, although just 2 kg, and a 0.3 mm smaller air restrictor. Both Fords and Porsches also will have one liter less fuel on board. There’s no changes announced for the Astons and Ferrari’s. In the Am class, the Porsche 911 RSR gets a weight increase of 10 kg. The “old” Aston Martin Vantages also see their weight increased by an extra 5 kilograms. Track action starts Friday at 11h00 local time in Fuji.